Wheat Proteins assist in moisturizing scalp while conditioning, repairing and providing thickening benefits to hair. A 60 second treatment for all hair types. 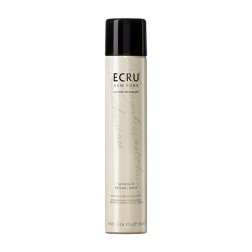 Panthenol, Sunflower Oil and Hydrolized Wheat Protein assist in moisturizing scalp while conditioning, repairing and providing thickening benefits to hair. 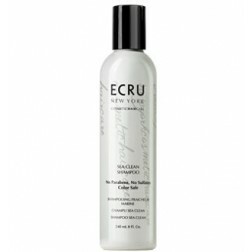 After cleansing, sqeeze out excess water from hair and apply evenly through ends. Leave on for 60 seconds then rinse. Aids wet comb-out and reduces fly-aways. 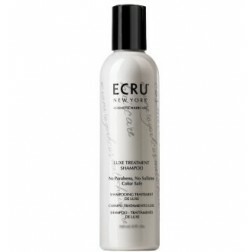 After use, hair response with healthy volume and luster.